A marketeer with knowledge of AI tools who can use intelligent machines to the advantage of his/her company. 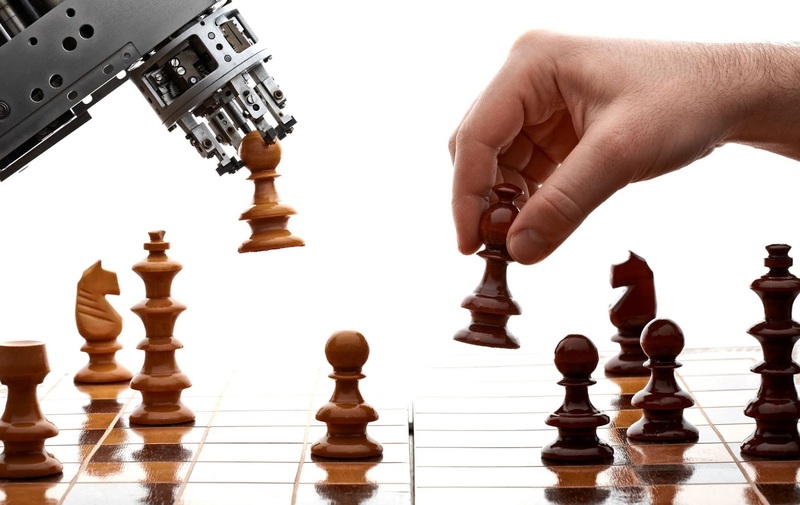 The role and importance of AI in marketing is set to increase with the passage of time so a marketeer of the future will need to have a good grasp of AI and its technical aspects so that he is in a position to make full use of AI tools and techniques to get better insight into human behaviour. People who are brimming with new and bold ideas to generate and increase revenue and can galvanise people and use technology to turn ideas into reality. Fantastic customer service experts who can not only give first class consultation for complex problems in order to solve those issues but also provide immense value through his/her connections. 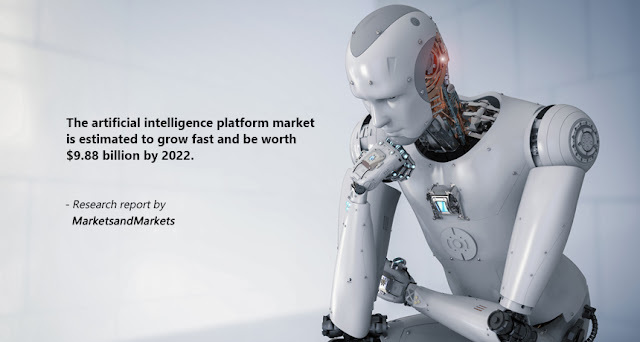 Already there are over 50 AI assisted marketing tools like Stackla, Rocco, Onespot, Lucy, Idio, Bloomreach that are increasingly being used by companies big and small to make their marketing AI oriented. Then there are tools like Zoho CRM which are so efficient and user-friendly that even non-marketing professionals can use them with ease to engage in basic marketing activity like e-mail marketing. The use of chat apps and bots to engage customers during the sales process has expanded beyond light customer service. Gartner estimates that by 2020, customers will manage 85% of their relationship with the enterprise without interacting with a human. Vineet Arya of Outsourced CMO is of the opinion that the era of AI is likely to bring cheer to SMEs and startups as it levels the playing field for them vis-a-vis big companies and conglomerates as it has the ability to create good marketing at a fraction of a cost needed today. Effective use of social media by smaller companies to outsmart bigger and established companies is a pointer to what effective use of technology can achieve. Before the advent of social media financial, human and geographical resources played a huge role in a company’s ability to reach out and cater to various sections of customers. But with the advent of social media, this started to change and now has created a more level playing field between the big companies and start-ups and SMEs. Startups and SMEs can focus on their clients and prospective clients in much the same way as any big company. In fact, in many cases, they prove the point that small is better. SMEs and start-ups often display a lesser turnaround time than a big company and their ability to react to various situations is more time efficient than a conglomerate thus placing them at a huge advantage on various social media platforms. 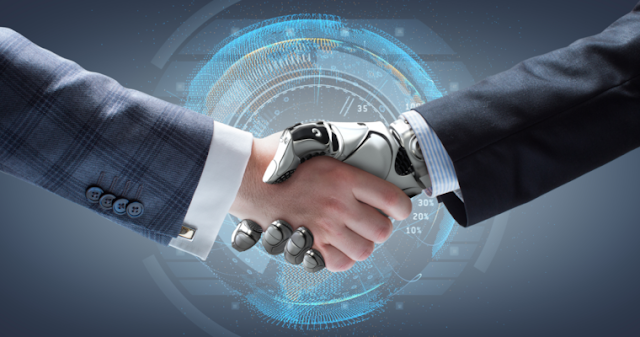 Similarly with the passage of time, as the use of AI becomes more prevalent and its costs come down, it can also help smaller companies bridge the marketing divide and the advantage that bigger companies have in terms of resources. So a smart marketer is likely to not only survive but also thrive in the AI driven future thanks to his creativity, ingenuity and of course the human touch.